Ok, the title is quite misleading. While there are 6 steps in this post, each step involves specific tasks. If I were to be totally true, the title would be “migrate your wordpress website in 59 steps using phpmyadmin, webhost manager, ftp, and notepad ++”. Gladly, the entire process is a lot easier than it sounds. 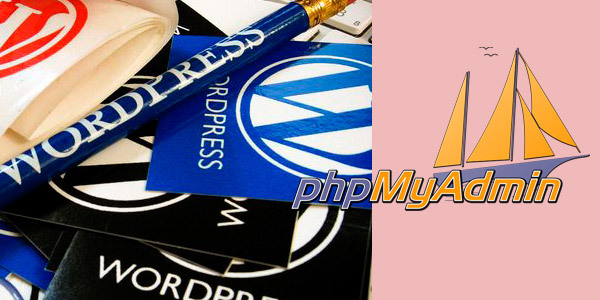 You’ll need a fully functional, 100% safe backup of your current wordpress mysql database. 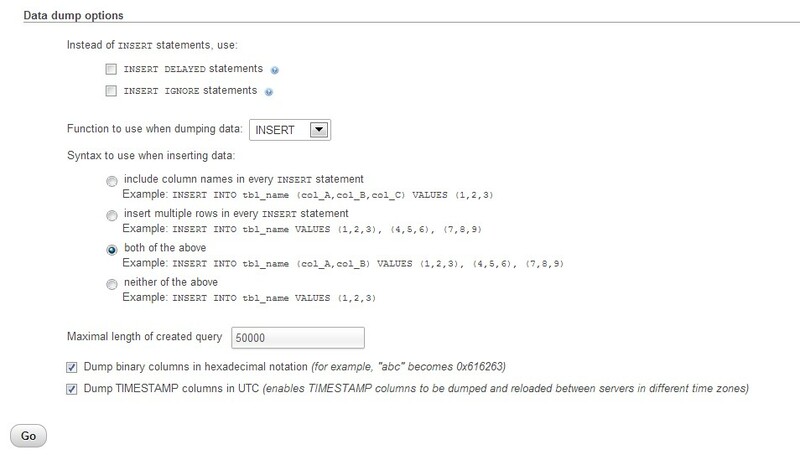 Check out the steps to backup your db using phpmyadmin. Whether you’re simply moving the domain to a new server or migrating the entire site to a new domain, you’ll need to have the new server properly setup before importing anything. 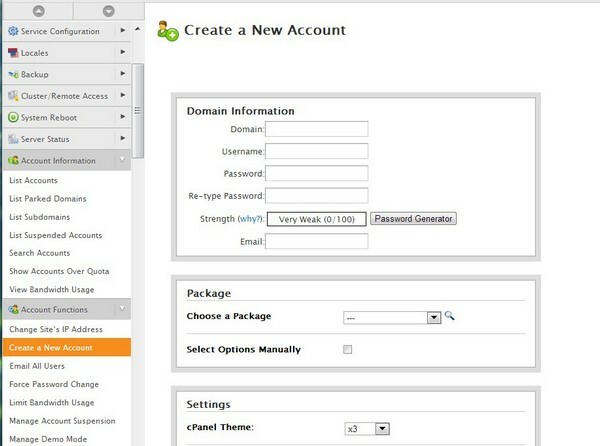 If you use WHM on your VPS, you can check out the instructions to create a new WHM account. Once your new domain/server is setup, you’ll have to upload your database. If you’re migrating to a new domain, you’ll want to edit your database to replace every instance of [yourolddomainaddress] with [yournewdomainaddress]. I recommend using NOTEPAD++ to do so. 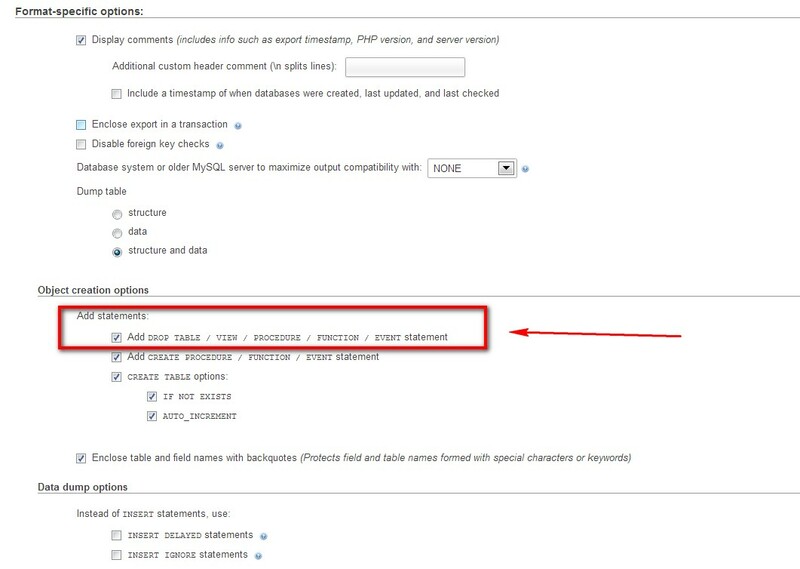 You can follow step-by-step instructions to upload your mysql database using PhpMyAdmin. This is by far the easiest step – simply FTP into your top folder, select all of your files, and drag them into your computer to create a local backup. As you can imagine, we’re going to upload them to the new server in the next step. Good old Notepad++ is perfect for this task. 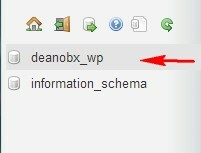 Once your wp-config file is ready, you may FTP into your new server and upload all of files. The very last step is to switch your nameservers, pointing them to the new server. The DNS switch usually takes 3-24 hrs to complete, and a good way to check its status is to open a command prompt screen and simply PING the site (type “ping ‘mydomainaddress.com'”) and verify which IP is responding to the PING. This is usually the 1st step before migrating your wordpress site to a new server, transferring it to a new domain, or for simple backup reasons. It’s highly recommended to backup your database as frequently as possible. Looking under the “databases” section might help as well. 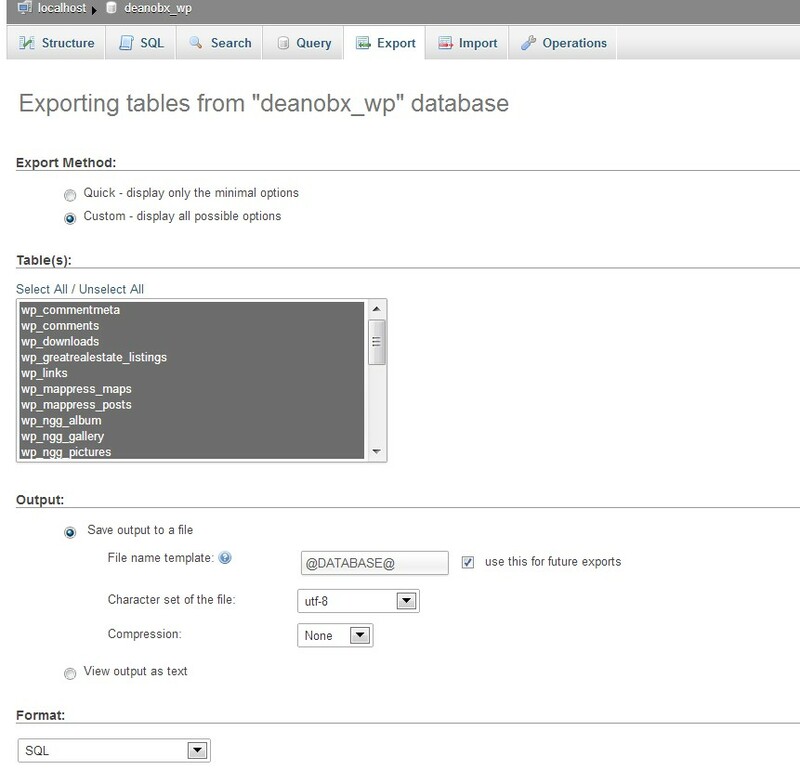 Within PhPMyAdmin’s left nav you’ll find a list of your server’s databases. 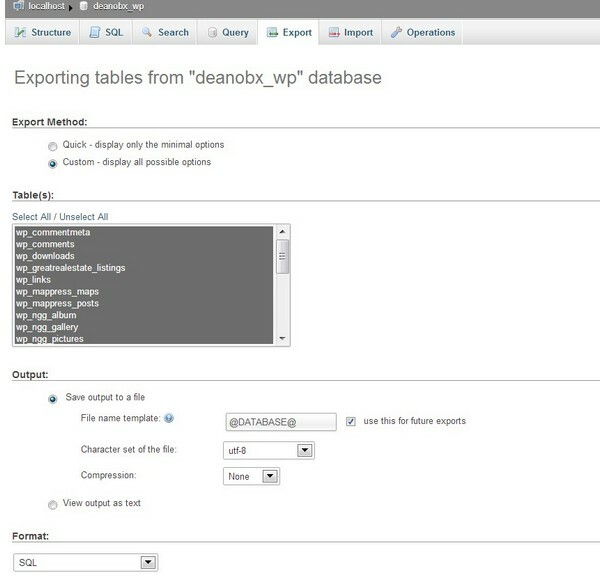 Select the one you want to export by simply clicking on it. 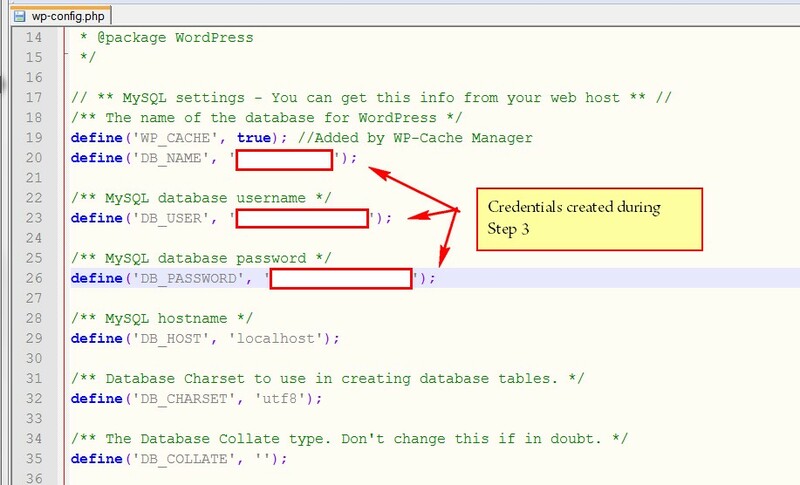 If you have more than one database and are not sure which is the correct one, you might want to FTP into your site and open a file called /wp-config.php – all your database details are stored there. Save it in a Secure Directory! If you’re looking to migrate your site, you’ll then upload your database backup to your new server’s PhpMyAdmin, using the Import function.